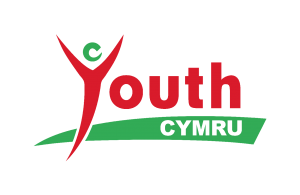 Safeguarding Young People in a Youth Work ContextIf your interested in this free course and have a minimum of 12 people who could attend the Youth Cymru Training venue then please email: mailbox@youthcymru.org.uk and you will contact to arrange and discuss a suitable date for your training. Are you aged 11-25? Do you identify somewhere on the trans* spectrum or are gender questioning? 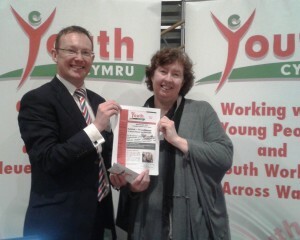 Would you like the opportunity to lead an exciting project promoting the rights of trans* young people in Wales? Youth Cymru is a charity supporting young people across Wales. 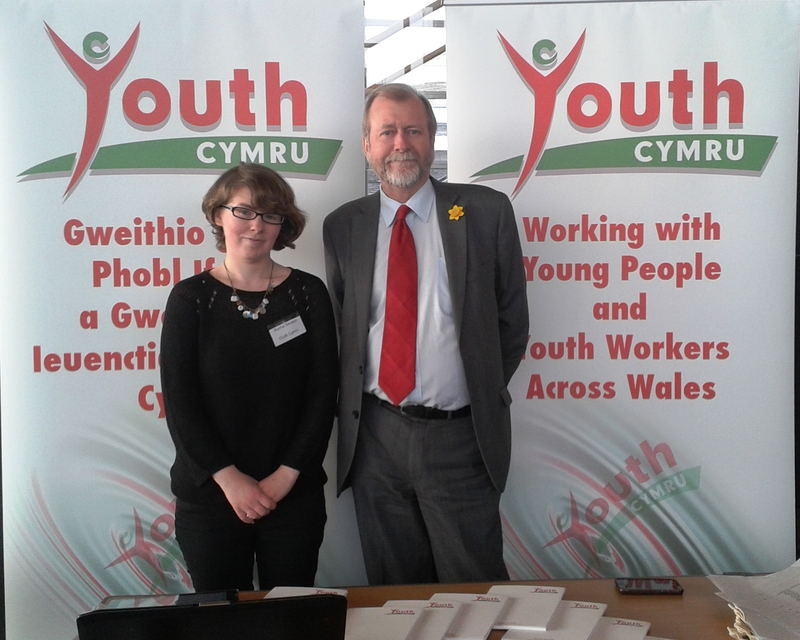 We have received funding from the Welsh Government for Trans*Form Cymru, a three year project aiming to improve understanding of trans* and non-binary gender identities among professionals who work with young people across Wales. We will be forming a Steering Group of young people who relate to being trans* to lead the project with Youth Cymru. As part of the Steering Group, you’ll have the opportunity to develop new skills, attend local and national events, take part in training and shape a project which will improve the lives of trans* young people across Wales. Develop and deliver training to improve awareness of gender identity among young people and professionals who work with them. Have your voice heard at United Nations Convention on the Rights of the Child event in July 2014. The UNCRC protects and promotes the rights of children and young people and you’ll inform a United Nations report on trans* young people’s rights in Wales. Young people from all over Wales attended a training event in Cardiff to become Champions for £4million Big Lottery Funded music project On Friday 21st and Saturday 22nd March 2014, Youth Cymru invited 85 young people from 8 areas of Wales who joined together to kick start The Big Music Project. During the event, the young Champions completed training in Project Planning, marketing using social media and peer education plus a question and answer panel supported by singer and songwriter Amy Wadge. The project will see millions of young people from across the UK finding new directions to their futures through their love of music. In Wales 8 Hubs have been specially selected as a Hub for The Big Music Project, with 10 of their members being named “Champions” and taking on a special challenge to make a positive change in the community through a hands-on music project. so what’s it all about click image below to find out more? The workshops enthused the Champions to kick start they projects. 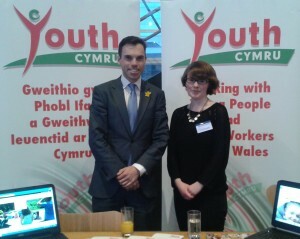 Youth Cymru launched their website at an event organised by CWVYS at the Senedd, Cardiff. Here are some AMs showing their support. 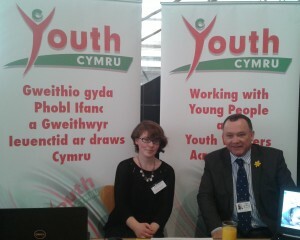 This week Youth Cymru attended the Parliamentary Launch of the Starbucks Youth Action programme. 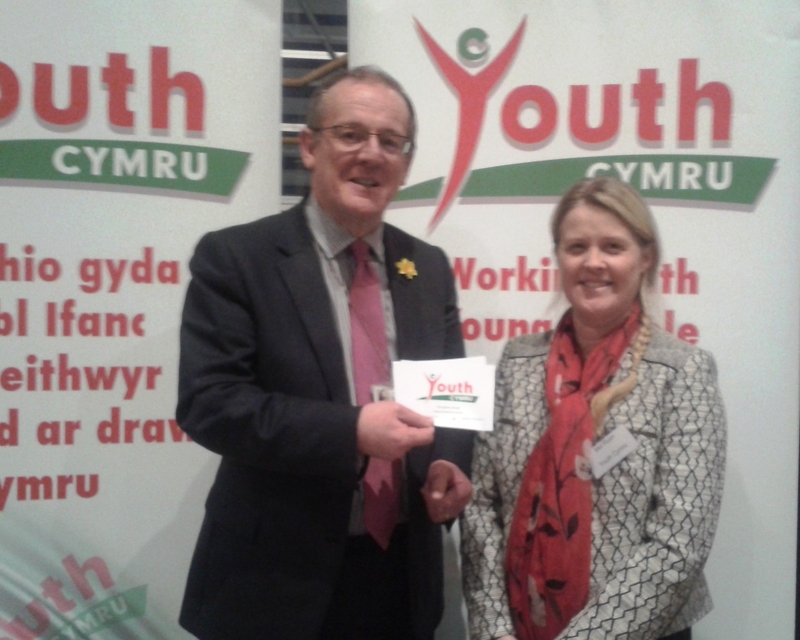 Now in its fourth year, the SYA programme gives young people aged 16-24 the chance to receive funding and training to turn their ideas for a social action project into a reality. The launch was attended by MPs, representatives from Starbucks and young Ambassadors of the programme, who shared their experiences of receiving funding and making a positive change in their communities. The deadline for applications is Monday 17th March at 9am. You can apply online here. 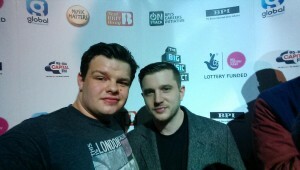 The O2 arena’s British Music Experience event space was the setting for the launch of The Big Music Project, an ambitious consortium connecting with young people through their love of music. 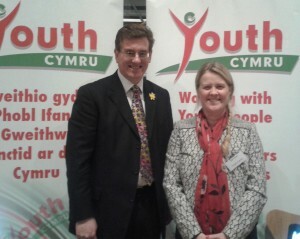 including 16 young people from Youth Cymru. create music-based learning opportunities and events in the wider community. 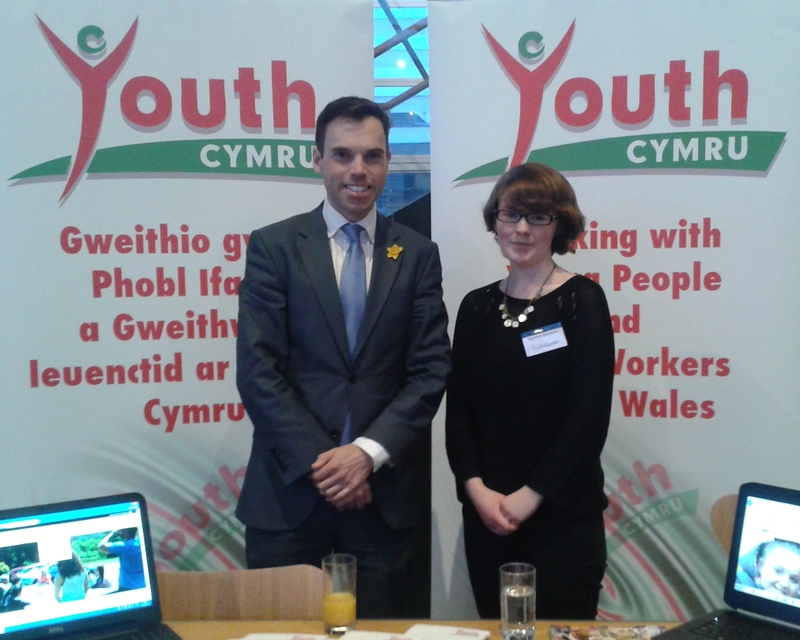 150 young people took part in the Project’s official launch on February 17. The day included the chance to quiz industry professionals in a Q&A session, as well as an exclusive ‘behind the scenes’ tour of the preparations for the 2014 BRIT Awards, just two days before the big night. The young attendees also had a tour of the interactive British Music Experience at the O2, where members of the British Music Experience’s education team ran workshops on the range of job opportunities available in the music industry. 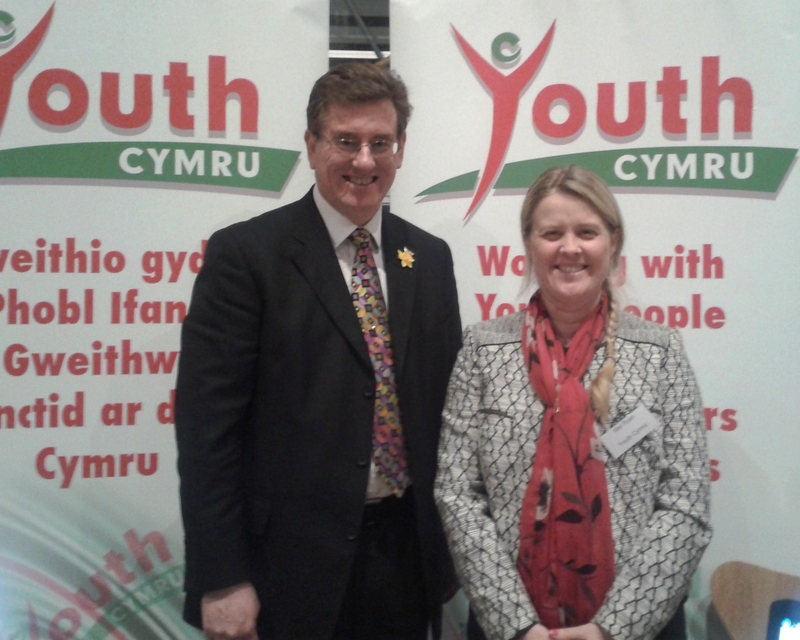 UK Youth’s focus will now be on recruiting and supporting 1000 young project champions. These champions will set up their own local music projects, working as peer educators, with the aim of reaching a further 10,000 young people. Champions will receive a project planning toolkit developed with the BRIT School to help them plan and deliver their projects which could be anything from running open mic nights to hosting a festival! This will be a unique experience for young people to develop employability skills and gain valuable work experience. 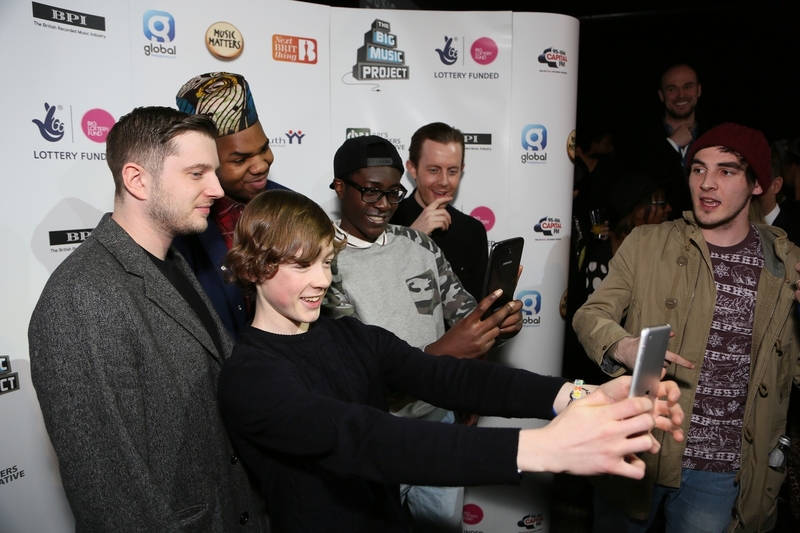 *The Big Music Project consortium brings together Global Radio, the BPI – with its BRITs brand – and the grassroots networks of UK Youth, including Youth Scotland, Youth Cymru, Youth Action Northern Ireland, Rathbone and Myplace. 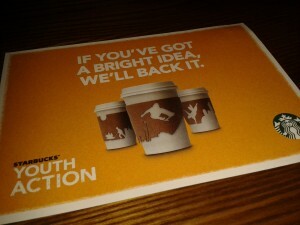 The Project is supported by the BIG Lottery Fund. 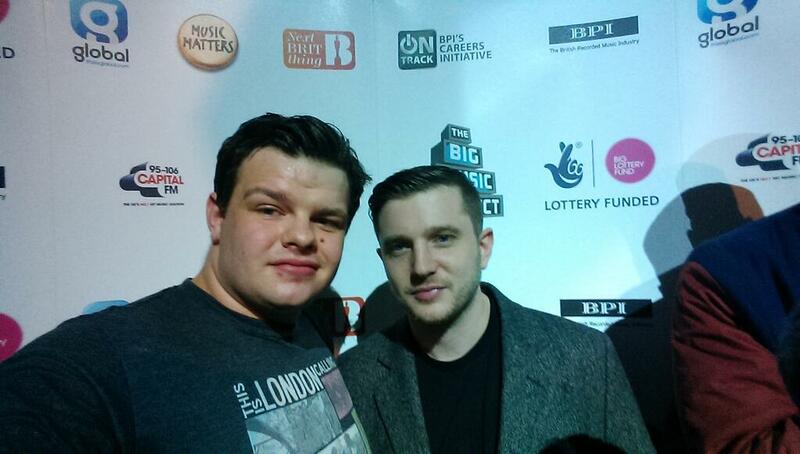 Click here for The Big Music Project website.